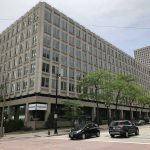 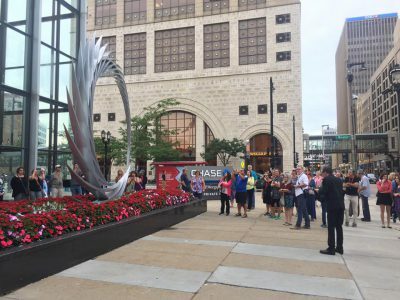 Through the Greater Milwaukee Foundation, an anonymous donor has gifted the popular sculpture that came to the city this past summer as part of Sculpture Milwaukee. 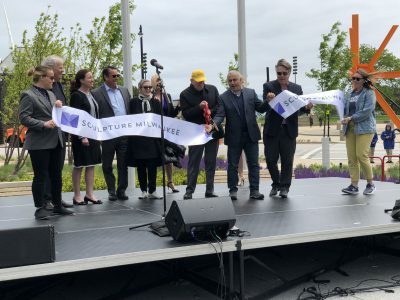 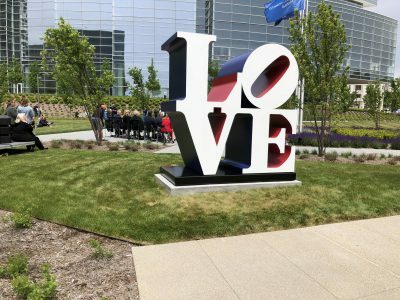 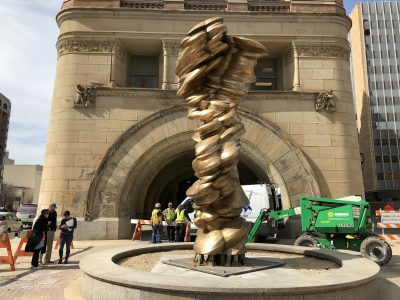 Northwestern Mutual Gardens to host ribbon-cutting ceremony from 12 p.m. to 1 p.m.
18-foot-tall work by Tony Cragg, an anonymous gift, was in the 2017 Sculpture MKE exhibit. 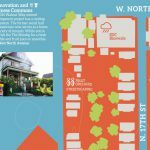 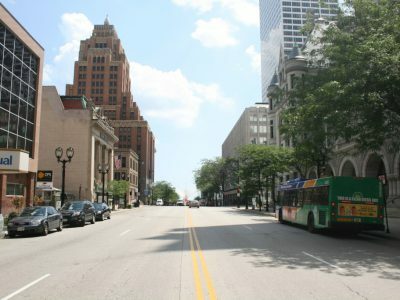 Wisconsin Ave. program brought people to the city, activated the street and sold art. 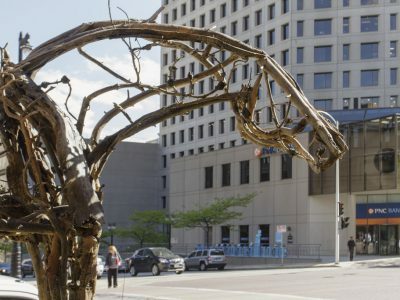 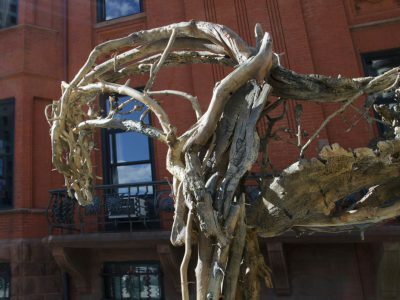 Deborah Butterfield’s majestic Big Piney is one of the best sculptures on Wisconsin Avenue. 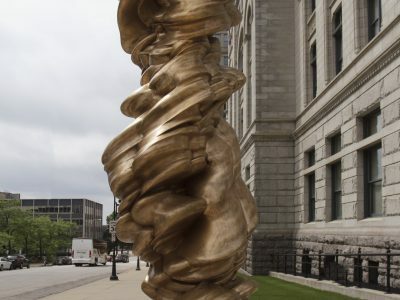 City now has a world-class sculpture exhibition on its main street. 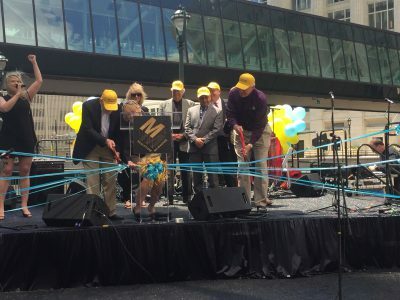 Chase Tower at Water and Wisconsin to host ribbon-cutting ceremony from 11:45 a.m. to 1 p.m. 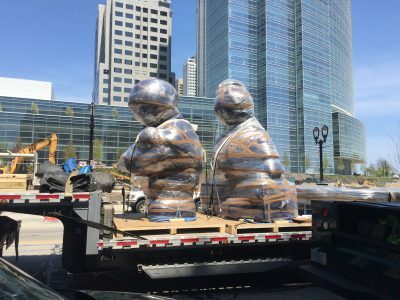 Massive sculptures being installed on Milwaukee's main street. 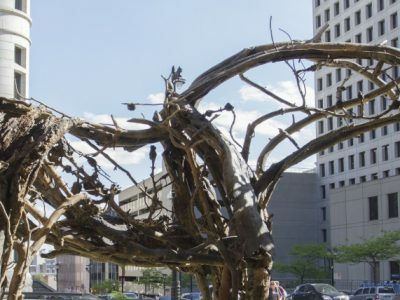 Featuring 22 sculptures by 21 artists, the pieces will be positioned along Wisconsin Avenue from 6th Street to O’Donnell Park. 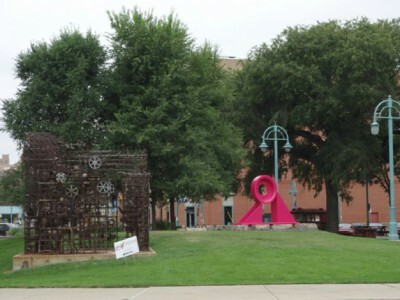 Mishmash of ugly artifacts in the park raises questions about “public art” initiatives. 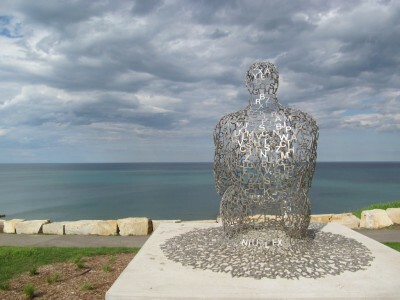 How the media amplified dumb attack on public sculpture and why Shorewood took it down. 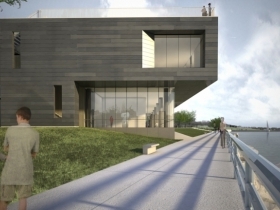 Jim Shields’ new art museum design improves on his first, and saves the museum from itself. 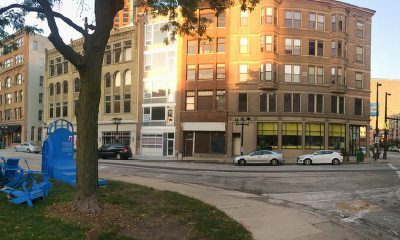 More and more of it is scattered about the city. 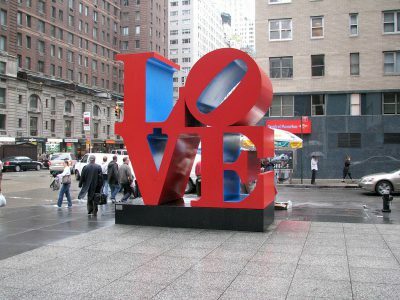 But how much of it does anyone actually like?